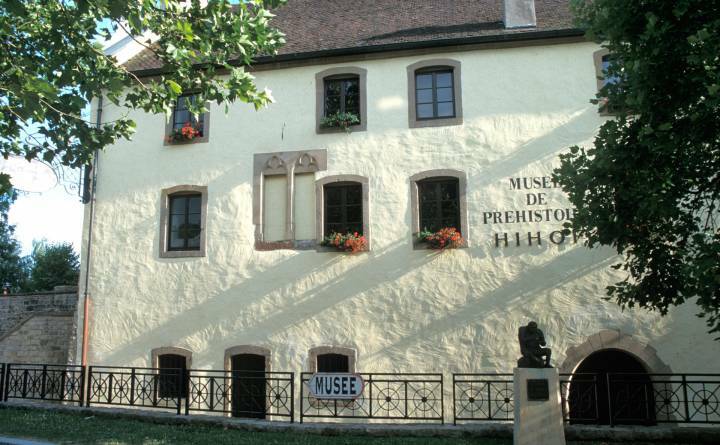 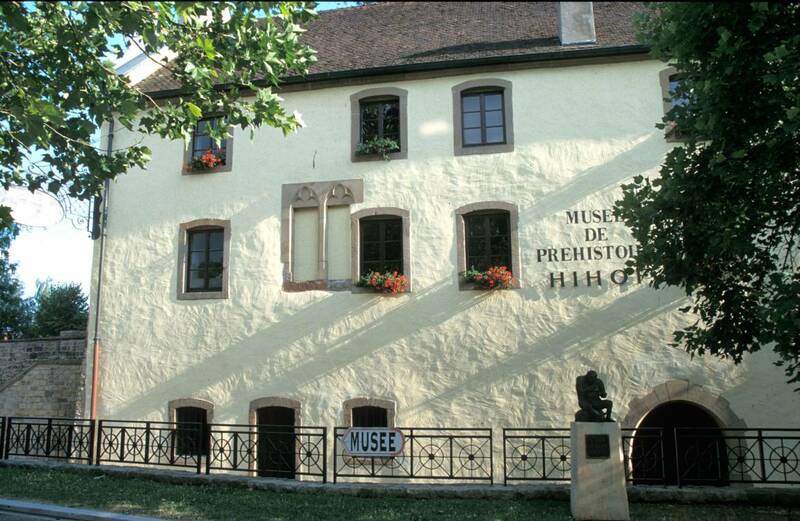 Established in a building dating from the Middle Ages, this museum describes the technical evolution of tools and weapons from the Paleolithic over a period of more than a million years. 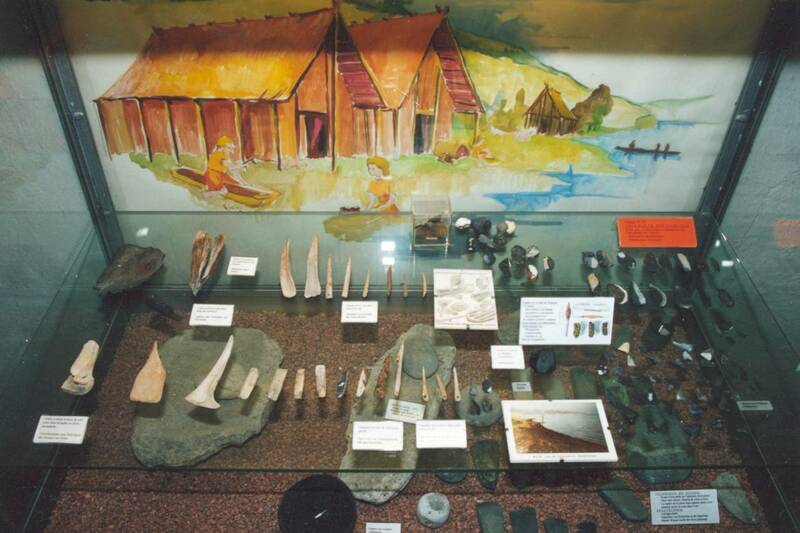 These lithic objects, which come from all over the world, are exhibited under 30 different display windows. You will find notably chronological tables, maps and videos which will help you to better understand the Stone Age.